Yesterday was the last day of school for my kids, and now they are out of school for two months for summer break. Woo hoo!! To celebrate, I surprised my kids with some fun end of school year gifts for summer. They loved them!! First, I started with a bucket and a shovel for each child that they could use at the beach. 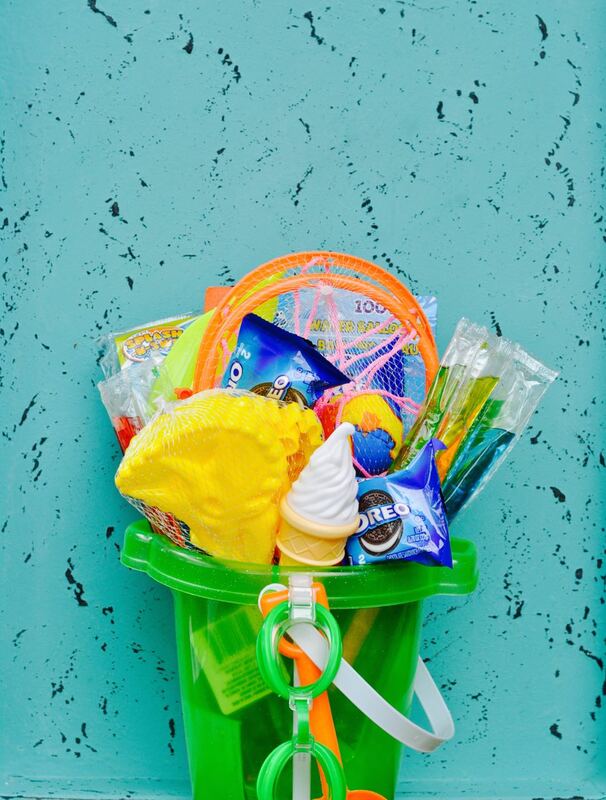 The bucket makes a perfect container to put all of the goodies inside, and is also something I know that we will use at the beach this summer. Next, I bought a lot of fun items to go inside the bucket. 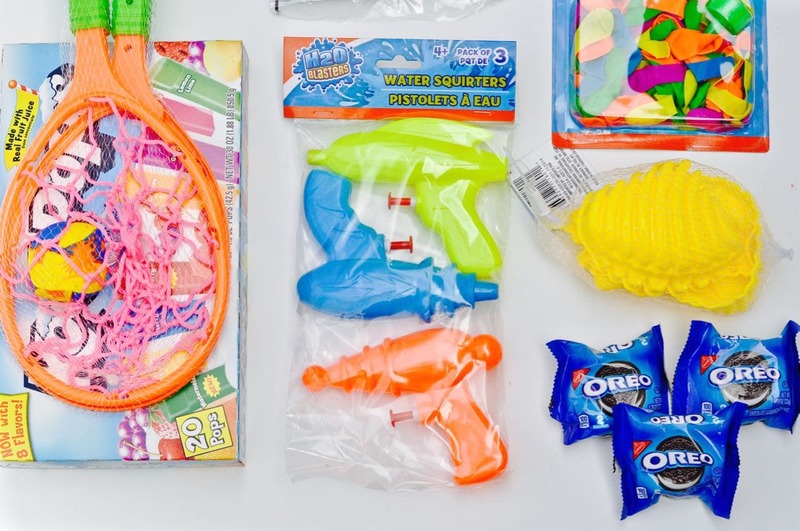 Your local dollar store is a great place to find fun ideas and water toys for summer. 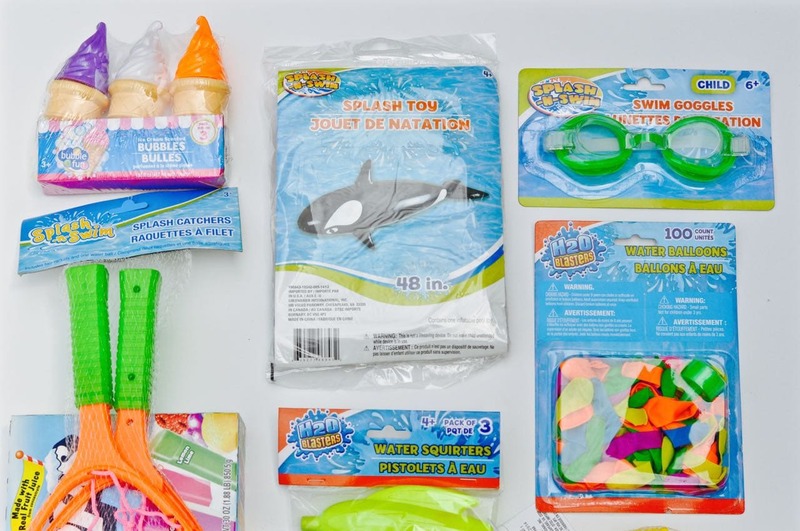 For my kids, I bought bubbles, a large inflatable killer whale for the pool, water balloons, swim goggles, squirt guns, sand toys, a “catch” game with a ball and two paddles with a net, popsicles, and water squirters. I knew my kids would also like a yummy treat for those long summer days when we head to the beach or go explore somewhere new, so I included some OREO 2-packs in each bucket. 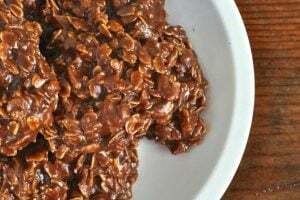 Have you seen these yet?! OREO launched these this May, and they’re awesome! 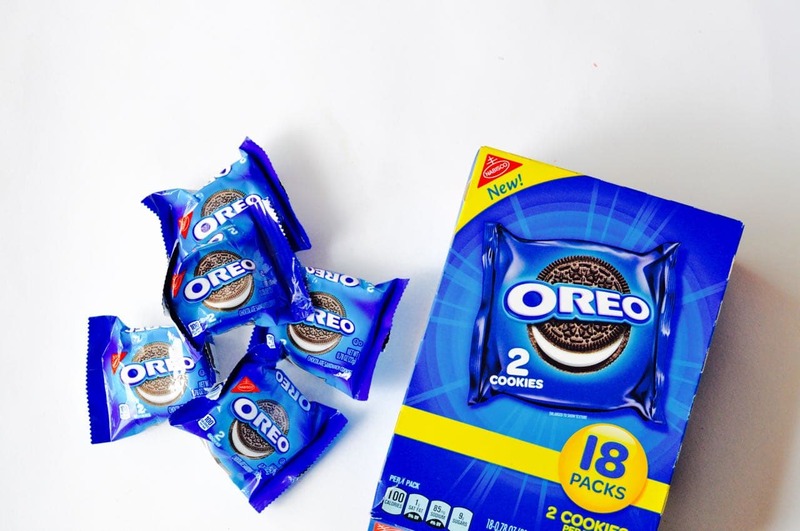 Each OREO 2-pack comes packaged individually with two OREOS in each pack (in a package of 18), so they are the perfect size for snacking and throwing in our beach bag 0r picnic basket for summer activities when we’re on the go. I love that they are already portioned for me, so I don’t have to worry about putting the treats in plastic bags- we just grab and go! You can find them at your local grocery store, too, so they’re very convenient. Now that I had everything for my kids’ end of school year gifts, it was time to put the baskets together. Depending on how large your items are, you may or may not need a filler in the bottom of your bucket. 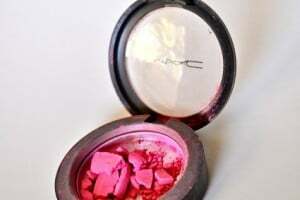 You could use crumbled up newspaper, or even a small beach towel for this. 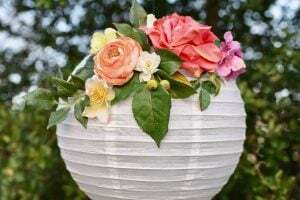 Start with the larger, bulkier items, and fit those in first in the back of the bucket. Then start adding in the rest of the items from largest to smallest. 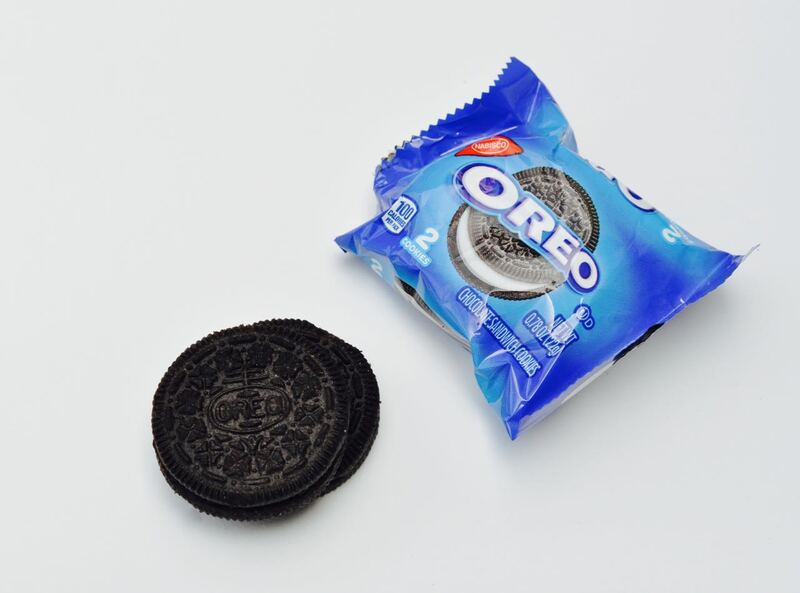 Tuck in small things like water squirters and the OREO 2-packs in between the larger items, making sure that they won’t fall out. 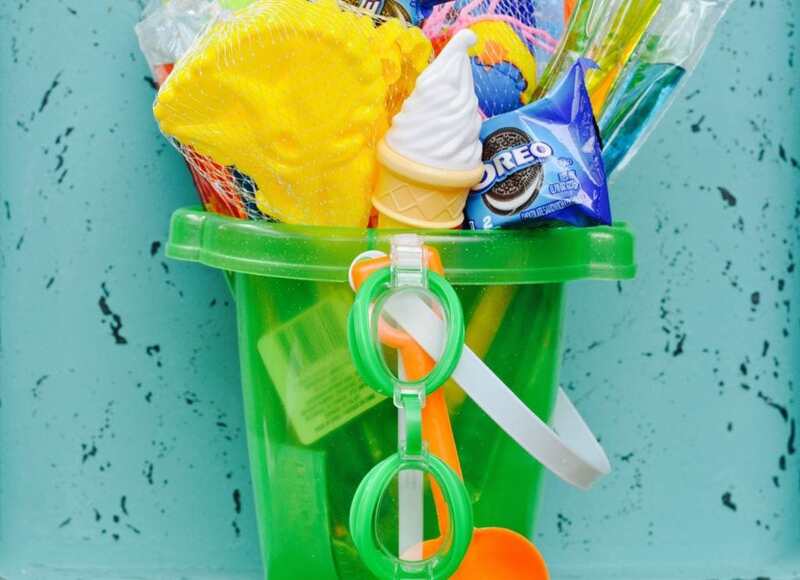 Some things I took out of the packaging so they looked better and fit better into the bucket, like the ice cream cone bubbles, the swim goggles, and the unfrozen popsicles (the kind that you have to freeze first). For fun, I took off one side of the handle on the bucket, attached the swim goggles to the handle next to the shovel, then fastened it back on. My kids had no idea they were getting these buckets because I put them together when they were at school, but they were SO excited to get them! The first thing that they did was eat their OREO 2-packs and make water balloons and launch them at each other in the backyard! Do you do anything special for your kids for the end of the year or beginning of summer? Leave me a comment, I’d love to hear about it!